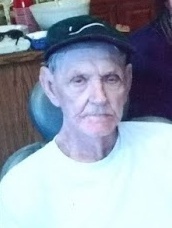 Guy Smith, age 94, of Rison passed away on Wednesday, April 3, 2019. He was born on February 28, 1925 in Cleveland County, Arkansas, to the late Jack and Gracie McKinney Smith. Guy married the love of his life, Dorothy Smith on May 29, 1948. Mr. Smith was retired from the Arkansas Highway Dept, where he was part of a bridge crew. He enjoyed hunting and fishing during his spare time. In addition to his parents, he was preceded in death by his wife, whom passed away in 2003, Dorothy Smith. He is survived by his children, Jerry (Alma) Smith of Montana, Gary Smith, Peggy (Jeff) Davis of Herbine; seven grandchildren, Steve, Chris, Ryan, Christina, Tim, Kandice and Heather; eleven great grandchildren; one great-great grandchild; one sister, Elaine Barnett of California and his wonderful caregivers, Dora Rauls and Kristy Mieir. Graveside services will be 11:30 a.m., Monday, April 8, 2019 at Prosperity Cemetery in Rison. 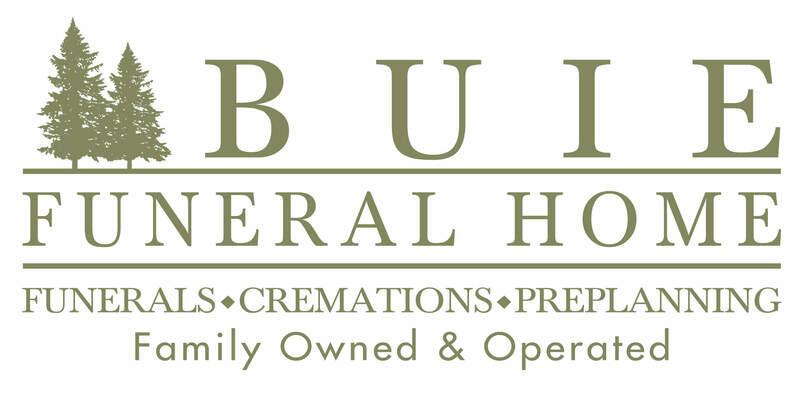 A one-hour visitation will be held prior to the service at the funeral home, beginning at 10:00 a.m. Funeral arrangements are by Buie Funeral Home of Rison.